Staff Recruiter Position – Ordo Militaris, Inc. 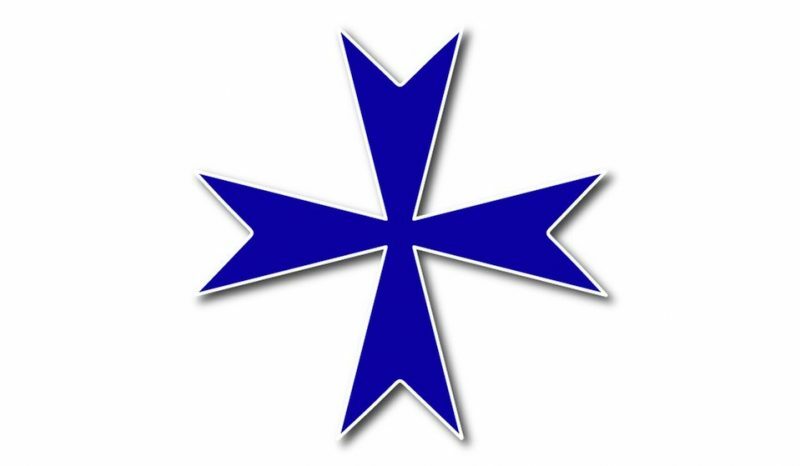 Capable candidate will have crucial role in building a team of all levels of experience and rank; will be able to access his own personal network of contacts to find qualified candidates for future roles at Ordo Militaris Inc. the private military corporation of the Ordo Militaris Catholicus religious association. Capable candidate will have a DD-214, excellent facility with all means of modern communication, social media, be capable of independent work from home, will report to the President/Founder and CEO. Pay will be commensurate on recruitment and be in part by salary, in part by share in equity program of the start up which begins vesting after 1 year. Candidate must be willing to contract his services to the Corporation as an independent contractor during the first year. © 2016 – 2017, Ordo Militaris Inc.. All rights reserved. Certain incorporated images are public domain.